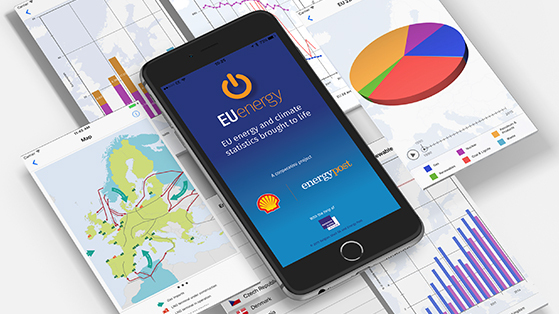 Energy Post has partnered up with Shell to create an App that provides you with data about the European energy system in an intuitive, easy-to-use and interactive format. 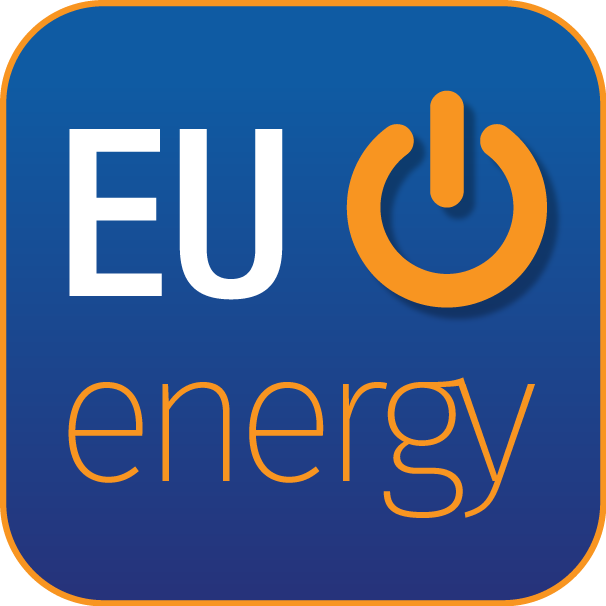 EUenergy aims to inform the policy debate on climate and energy issues in the EU and its Member States. It will help track the impact of energy and climate policies, and measure progress against targets over time. 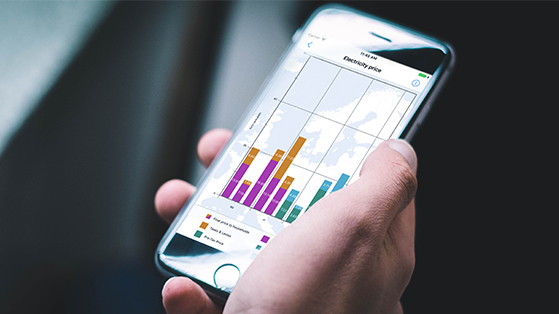 It is entirely based on publicly available data , primarily from the European Commission’s Directorate-General for Energy and Eurostat.